An office move is no easy task; there are a host of things - not to mention people - to organise, and if you’re tasked with this responsibility it can seem very overwhelming at first! Breaking everything you need to do down into more manageable chunks of time is the best way to go about organising an office move, ensuring you’re prepared for every eventuality well ahead of time. Follow our office relocation timeline below for a guide of what needs to be done, and when. Your budget should not only take the lease of your new premises into account, but also any lost work days during the move, paying your removals company, cleaners, insurance, the cost of purchasing new furniture, and any other additional costs you can think of. Select a team to begin planning the new office layout and design, and to oversee the move. This team should have the authority to make any decisions regarding the move, and be well-informed of the goals and aims of the move and company. Make an inventory of all the furniture and equipment you have in the office, and decide if it will all be moved, or if some items will be donated or recycled in advance. This will save a lot more time and money than deciding to get rid of furniture post-move! 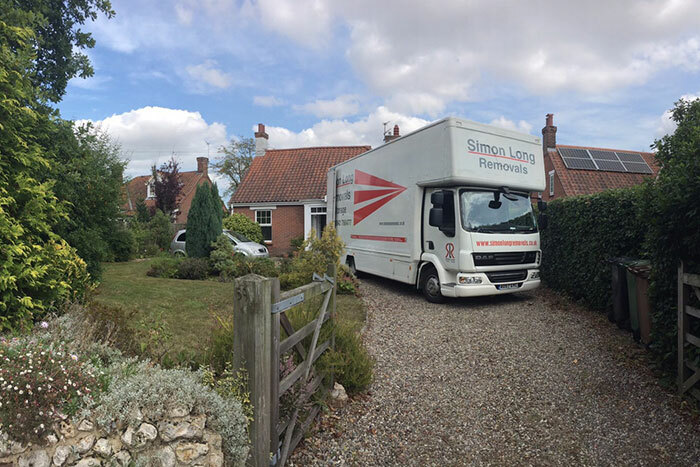 Booking well in advance ensures you can move on the most convenient day for your company, and will allow our removals team to start organising the removals process with you as early as possible. Assess your new office space and determine what electrical equipment needs ordering and installing before the move. Having this organised in advance will ensure a seamless moving process for the whole office! You’re likely to have a lengthy list of people who need to be informed of your impending move, so contacting suppliers and clients early on is best. We’d recommend making a list of everyone you need to inform - including broadband and energy providers, cleaners etc - and start sending emails and a follow-up reminder in the next coming weeks. To minimise any disruption in the first few days of the move, having a plan with a design for where each team will be located in the new office is a good idea. Consider employing the services of a professional office fit-out company if you are feeling overwhelmed, as they will include office layout plans as well as suggesting any additional furniture you may need; for example partitions for added privacy, or soft furniture for the reception or for staff break areas. 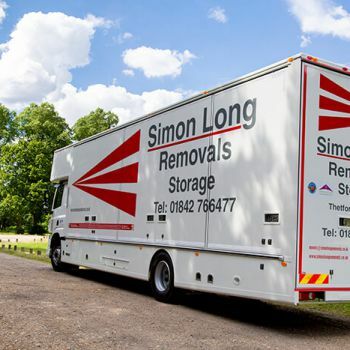 If you have a large office move ahead, organising the finer details in advance with your removals company will be extremely useful. Agree on how boxes will be labelled and where they will be delivered for a hassle-free process on the day itself. If a deep clean is part of your existing building’s lease, arrange this for the day after your move. Alternatively, you may want to consider having your new premises fully cleaned before your staff move in - a fresh, clean space will guarantee higher morale and a great start in your new office. 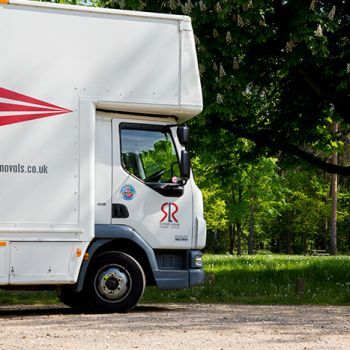 By this point, all employees should be aware of the move - send an official email out with all the information they need to know in advance of the moving day and for the days following when working hours are likely to be a little disruptive. Update key members of staff on their responsibilities either on the day, or leading up to it, and make sure staff not required for the move are aware they don’t need to come into the office. With 3 weeks still go, you obviously won’t be able to get everything packed up. Start with unused items in the office such as archived paperwork and files, and provide staff with boxes to pack up and label their own desk area when they have some free time. If you need additional phone lines set up, now is the best time to get that organised. You should also make sure broadband is installed and fully functional to ensure your staff can settle into their work as quickly as possible after the office move. Set up phone and postal redirects from your current office to the new one, ready to send on any calls or post from people who may have missed your moving notices. 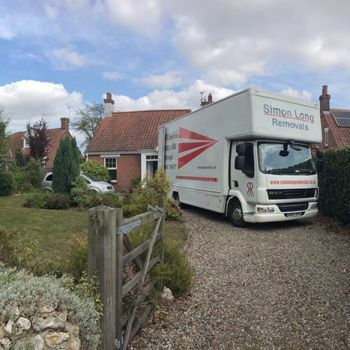 Ensure all facilities are working and any repairs needed are carried out before your move, allowing for a far smoother transition on the moving day and the days following. Areas such as the kitchen, bathrooms and all plugs/phone points should be examined to ensure they are in full working order. 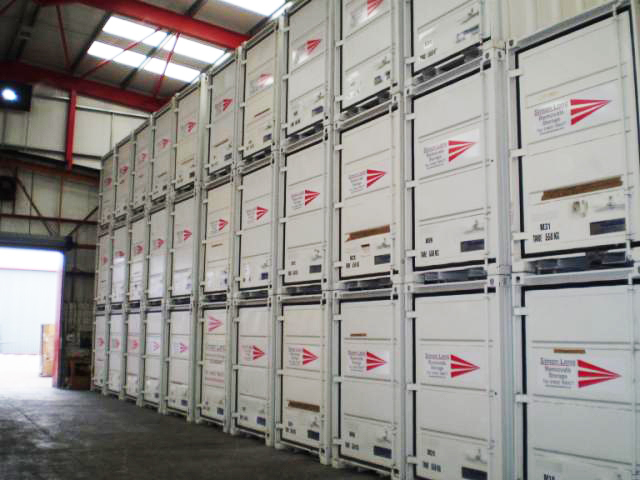 With one week to go before your move, all but essential furniture should be packed and labelled ready to be transported to your new premises. 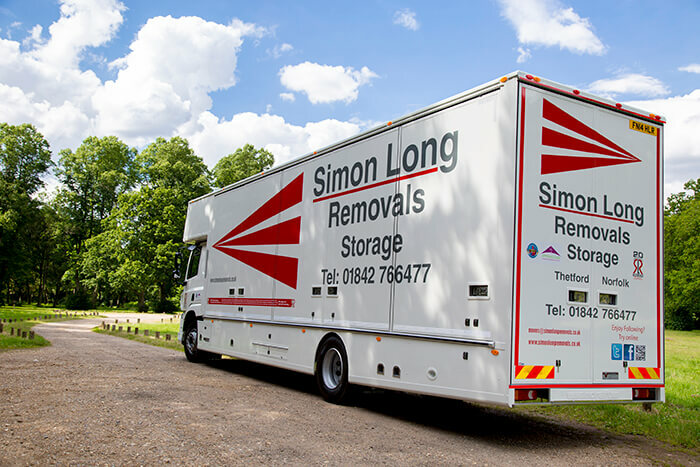 Our team can assist with providing packing materials to ensure your furniture and equipment stays secure throughout the removals process. Provide all members of staff with a box to pack up their desk area, and ensure these are correctly labelled for the move. This will save the moving team a lot of time! 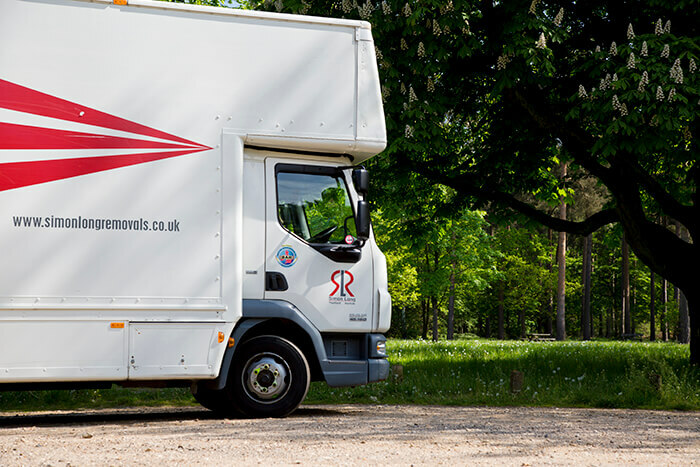 Call your removals company and confirm the date and time you are expecting them to avoid any last minute surprises on the day. Ensure only necessary members of staff are in the building to avoid chaos! Employees should have been informed already if they were needed on the day or not. Give all your boxes a quick scan before your removals team arrive to check everything is labelled properly - this will save you a lot of time searching for boxes at the new office. An office relocation is a long and demanding task, so ensure you have food and water for your staff and for the removals team to keep everyone going throughout the day. Pack all your important documents for the new building carefully - including insurance policies, lease details, and your design plans - and make sure this is clearly labelled. 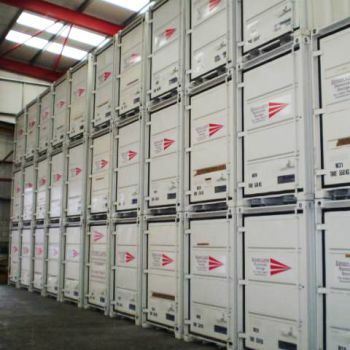 Losing your important documents in a mass of boxes would not be ideal! Get items unpacked as soon as possible, allowing employees to feel more settled, relaxed and productive in the new setting. The first few days of moving office are when you will be most thankful for all the organising and planning you did months ago. Refer to your design plan as often as needed to make sure everything is put in the right place first time. You just moved an entire office, congratulations! Now is the time to break the ice in your new surroundings and celebrate the move with your colleagues.